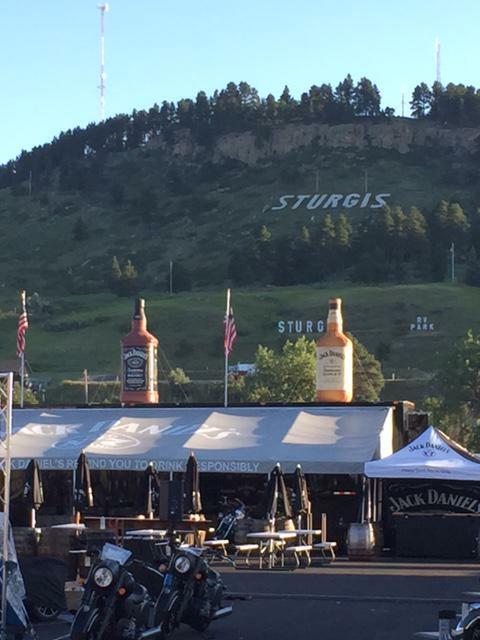 Friends of Jack, come on down to Sturgis. We sell you whiskey. The Jack Daniel’s Experience officially opens today at Sturgis. We hope to see all our friends of Jack soon. Previous PostPrevious Bombay Sapphire gin, over €30 a bottle. Alcohol a waste of money.